Woo! 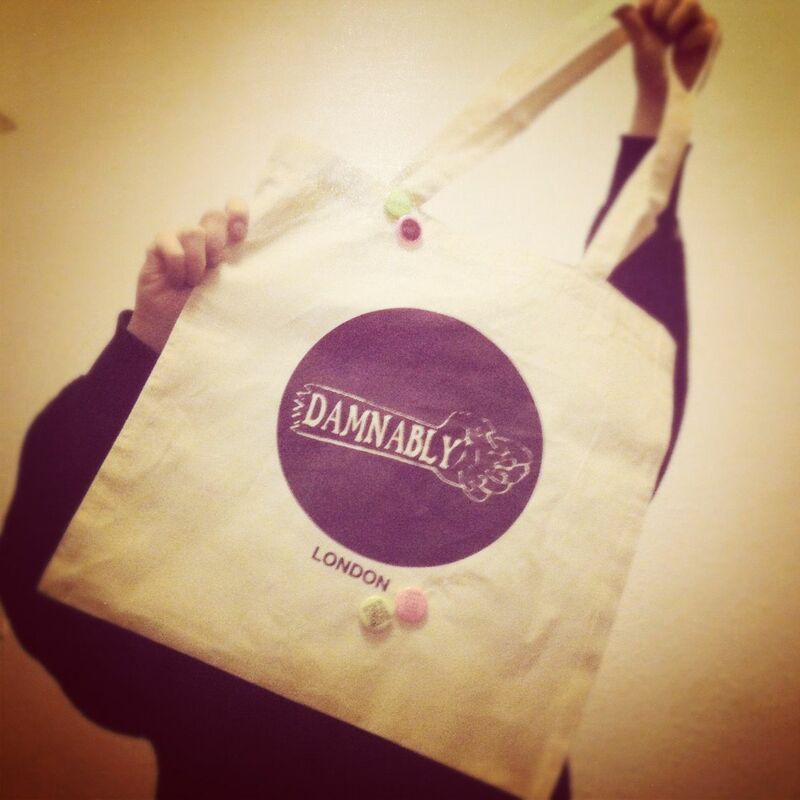 Damnably tote bags and neon badges arrived at HQ today! Yeah! 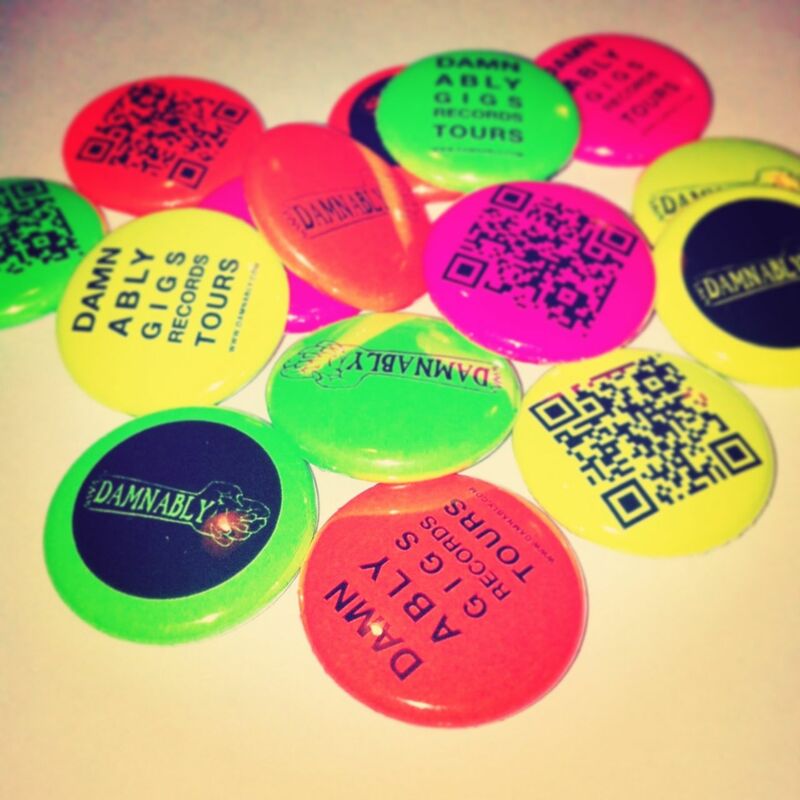 Look out for them at our gigs, or in the webshop!